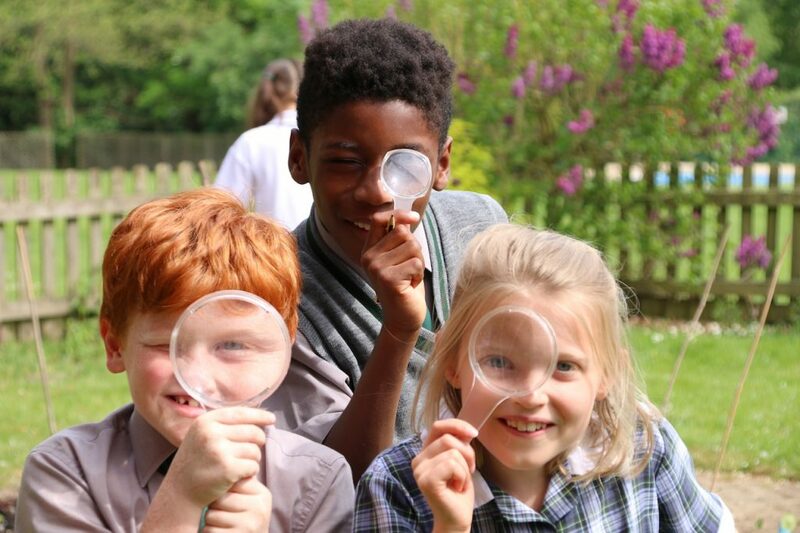 At Edgeborough, we believe that happy children are successful children. The talents and interests of each child are identified, nurtured and developed as they progress through the Prep School and there are regular opportunities to celebrate both effort and success. 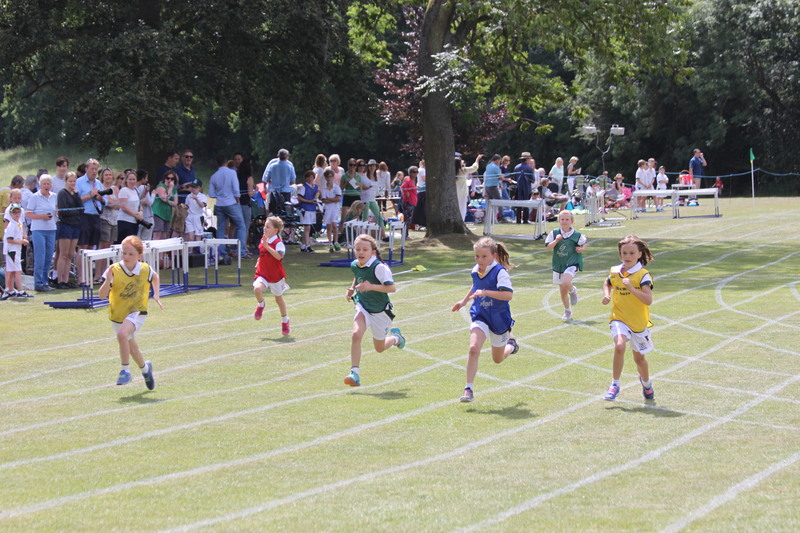 Pupils in the Prep Department develop increasing confidence and independence. They are encouraged and supported to take full advantage of the wide range of curricular and extra-curricular opportunities on offer. The Prep School, for children in Years 3 to 8, builds upon the foundations laid in the Pre Prep. Preparation for Common Entrance begins in Year 3 when a wider range of subjects is introduced. Children gradually move from class teaching to subject specialist teaching and ensures sound preparation for a number of the country’s leading senior schools. Latin is introduced from Year 6 onwards and appropriate provision is available for pupils with additional needs. 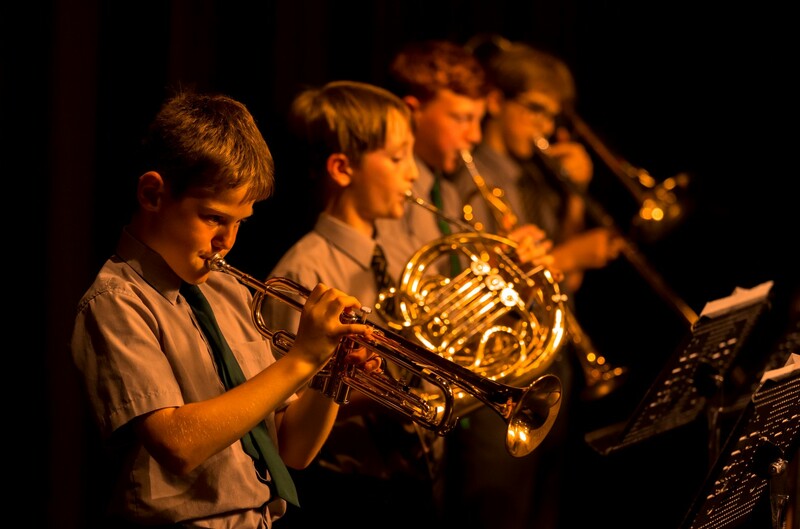 The extensive range of extra-curricular activities on offer ensures that every child is able to pursue their interests and develop their talents, both in and out of the classroom. The class teacher maintains close contact throughout and closely monitors all aspects of pupil progress and wellbeing. We incorporate all of the vital requirements for young people to be successful in today's world. We start preparation for Common Entrance exams from Year 3, when we teach all subjects required for entry to Senior School. Our younger pupils enjoy a mixture of specialist teaching and pastoral input from their class teacher. Older pupils maintain a close contact with their class teacher, but are taught increasingly by subject specialists, including Latin which is introduced in Year 6. We have a Head of Girls in the Prep School to look after the changing needs of pupils, along with provision for those requiring either learning support or extension work. The overall curriculum is designed to ensure pupils acquire, and become comfortable with, the skills needed for success at Common Entrance and beyond. A good example of this is the learning of French, which starts at the age of 2. In addition to the core lessons of English, Maths and Science, pupils also study History, Geography and Religious Studies. In the later Prep years, there is also the opportunity to go on multiple exchanges with a pupil or pupils from our marvellous exchange partner, the Ombrosa Language School in Lyon. Through these measures, we hope to ensure that all children, whatever their levels of knowledge and understanding, will develop the confidence to speak converse. English, Maths, Science, History, Geography, Religious Studies, PSE , Sports (including swimming and PE,) Creative and Performing Arts, Design Technology, Art and Music. French and ICT are taught on an extended timetable. In Years 6 – 8 the pupils are prepared for the Common Entrance examinations in English, Mathematics, Physics, Sciences, French, Latin, History, Geography and Religious Studies. This is supplemented by Personal Social and Health education, sports, (including major sports, swimming and PE), Drama, Design Technology, Art and Music. We are currently exploring the options of introducing the exciting Prep School Baccalaureate to our curriculum. English, Maths, Chemistry, Physics and Biology, History, Geography, Religious Studies, PSE , Sports (including swimming and PE) Design Technology, Art and Music. French and ICT are taught on an extended timetable. 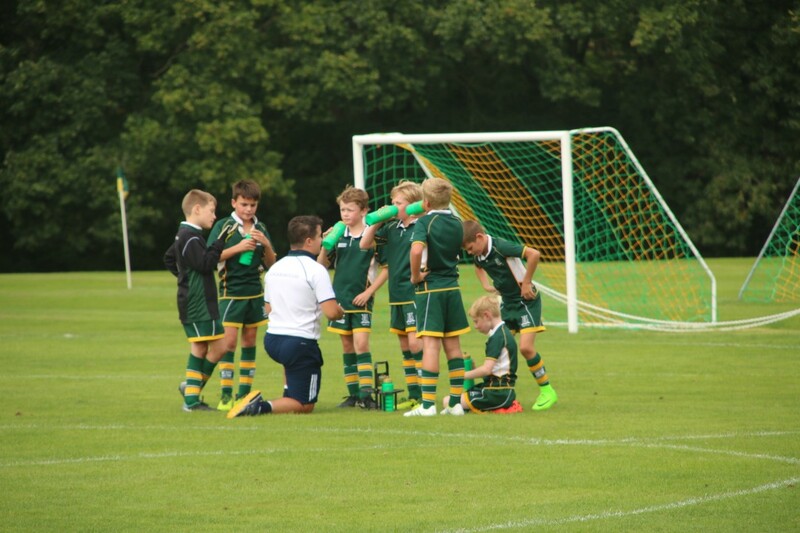 We enjoy a very strong National reputation in both boys and girls sport and we always have a competitive list of fixtures and house matches arranged each term (some of which take place on Saturday mornings). 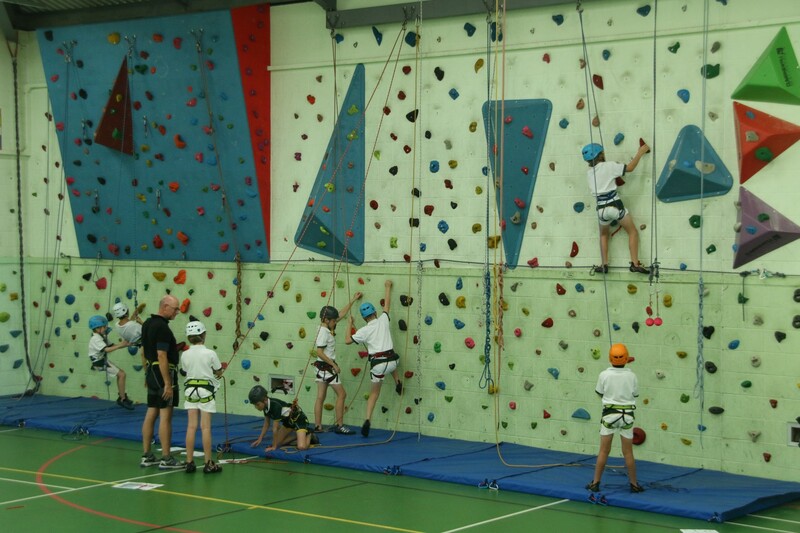 All pupils are encouraged to try a variety of sports, from traditional games of rugby and lacrosse through to our specialised and successful climbing club. 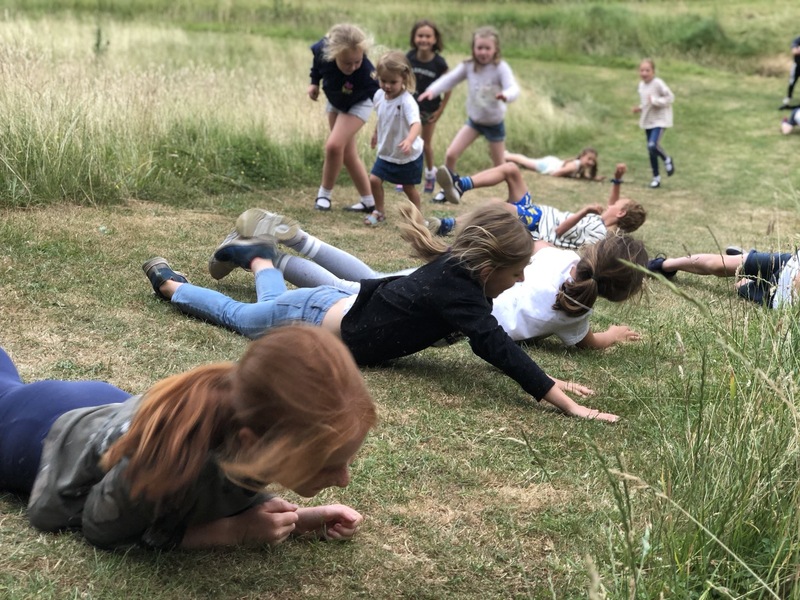 We ensure that a sporting activity occurs virtually every day in our curriculum so that there is always something for your child to enjoy participating in. You can find out more here! At most Senior Schools that our pupils move on to, boarding is part of everyday life. Edgeborough prepares pupils to thrive in a School community where they can live away from home. We offer a variety of options to suit your needs. Some pupils don’t board at all and some board for the full four days available. We also offer flexi-boarding where pupils can board for a few days each week and hotel boarding allowing children to stay at school, as a treat, for just a few days a term. You can find out more about the complete Edgeborough boarding experience here! We hold a number of exciting events during the year. These include superb musical concerts and a variety of charity fundraising and sports events. Parents are also invited into School to enjoy our class assemblies, Harvest and Easter services. The Edgeborough Parents Association (EPA) also organises a number of charity events. A class rep coordinates these and they provide a worthwhile opportunity for parents to get to know each other. Our popular Dining In days are held throughout the term so that parents and guardians have an opportunity to share a meal at lunchtime with their children and sample the wonderful Edgeborough food.